We are now accepting reservations for the 2019 season. 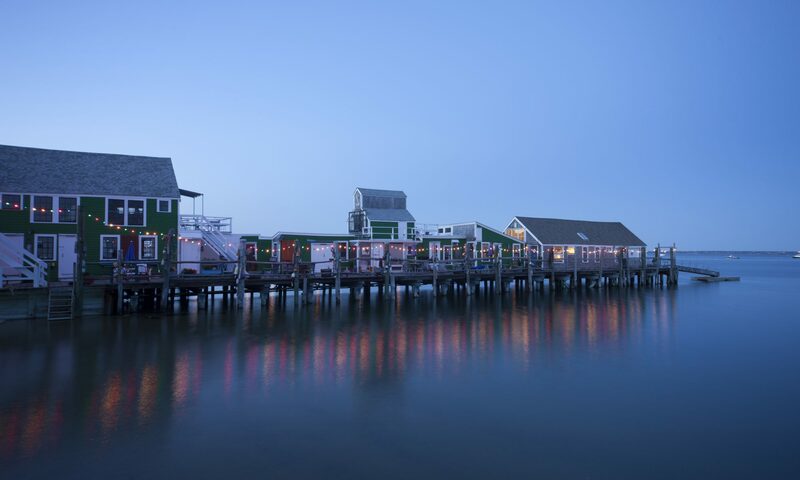 Nostalgic condominium cabins on a colorful, historic fishing wharf. Cabins vary in size and all have fully equipped kitchens with linens provided and access to free wifi. Sunny decks overlook the dramatically beautiful tidal flats that appear and recede from our west end bay beach. All cabins have full use of the lower decks. The Wharf will open Memorial Day Weekend May 23, 2019 and closes for winter October 14th.